President of the Republic of Cameroon had instructed his Prime Minister to conduct an inquiry on the collapse of the Indomitable Lions at the 2014 World Cup. After listening to some players, it is the turn of Samuel Eto’o, the captain of the selection to be auditioned. Invited to appear before the judicial police, Eto’o sent his lawyer to answer questions from investigators, but they refused and demanded his presence. The former Barcelona striker has finally visited the headquarters of the judicial police. 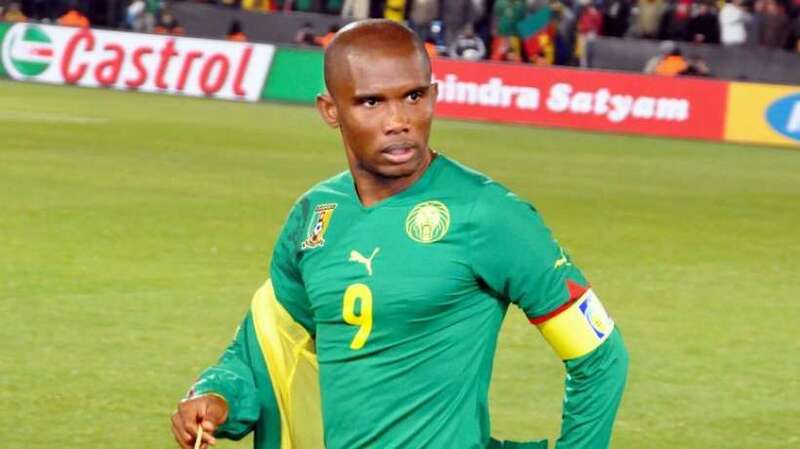 What was the surprise of one another, Samuel Eto’o’s passport was confiscated by the police during the hearing. For now, it is unclear whether the Cameroonian football star is still in the country, he who has multiple passports.